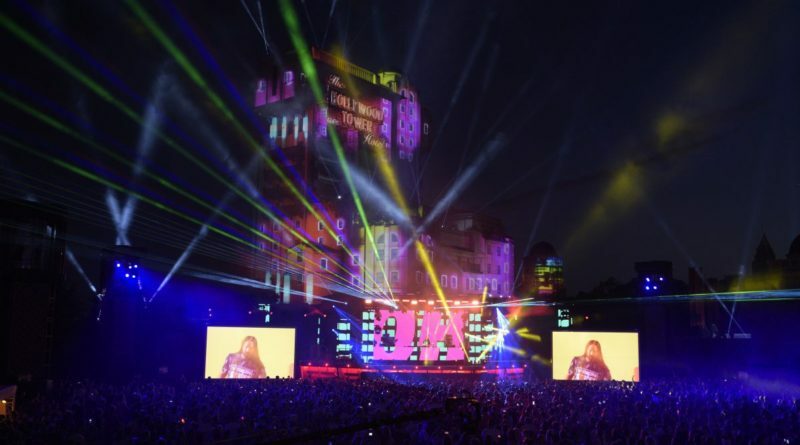 Disneyland Paris has launched a ground breaking electronic music concert – Electroland. 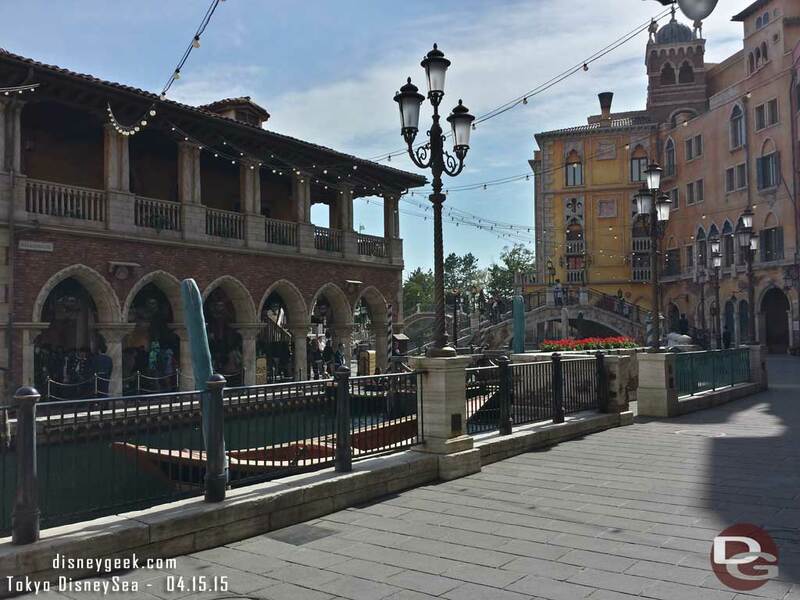 The park opened its gates to 10,000 music fans to enjoy DJs, immersive partying and of course, theme park rides. 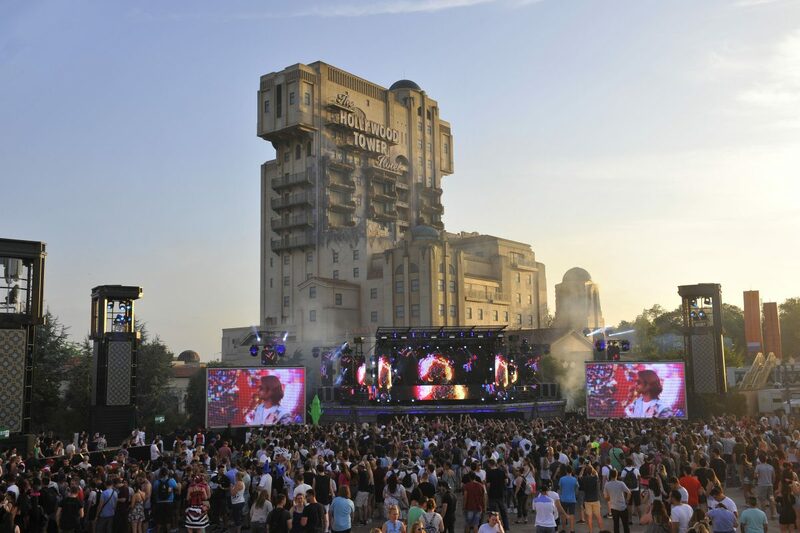 Taking over the park for one exclusive night, Electroland transformed DLP into an EDM haven. This was the very first edition of Electroland. The event gave ticket holders exclusive access to the park rides by night as well as the acts on the breathtaking outdoor stage. 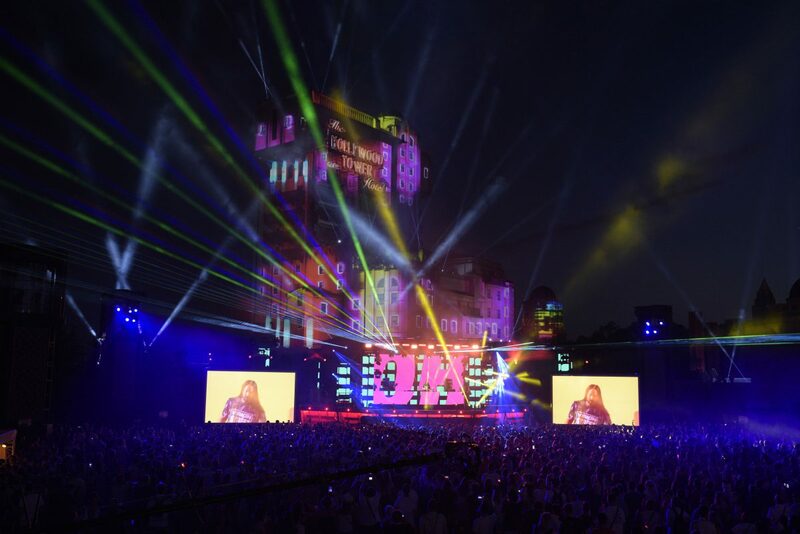 With giant LED screens, projection mapping on to one of the park’s most iconic attractions – The Twilight Zone Tower of Terror, some very special guests and surprise immersive elements, all set against a magical Disney backdrop, Electroland was the ultimate music extravaganza for Disney and music fans. Steve Aoki, Grammy-nominated electronic dance music superstar is renowned for his pandemonium inducing sets! As a recording artist, Aoki’s 2014 studio album Neon Future I— which soared to No. 1 on the Dance/Electronic Album chart—features the Gold-certified single “Delirious (Boneless)” with Chris Lake and Tujamo featuring Kid Ink. But I’ll Sleep When I’m Dead reveals a lesser known dimension of the entertainer: Aoki’s self-made success which has propelled Aoki as an entrepreneur and performer. Founder of the taste-making record label Dim Mak and a chart-topping producer-remixer-DJ Aoki has his finger pressed firmly to the pulse of cutting-edge youth culture. NERVO are a sister DJ and song writing duo from Australia. Having written and produced hits for the likes of Kylie Minogue, Ke$ha, The Pussycat Dolls, Afrojack, Steve Aoki and Miley Cyrus to name a few, the sisters have risen to stardom. Add to this a DJ schedule spanning over 200 live shows world-wide per year with main stage slots at some of the world’s biggest festivals, Las Vegas residencies at super clubs Omnia in Las Vegas and Ushuaia in Ibiza, NERVO are one of the hottest electronic music acts in the business. Michael Calfan is a French artist who brings a fresh perspective to the electronic music climate. His attitude is about having fun and not taking life too seriously, while creating music with feeling, depth and emotion: “I find inspiration in all kinds of art, anything with emotion. Maybe I’m idealistic but I want to give people feelings; create memories and nostalgia.” Hits like Treasured Soul, Nobody Does It Better and Thorns have helped create a lot of those nostalgic moments for people. They have garnered chart positions, millions upon millions of streams and helped to make Michael one of the most sought-after DJs around. Richard Orlinski is the best-selling French contemporary artist in the world. His sculptures are designed around the theme ‘Born Wild’ and reflect a deep reflection on animal instincts and human nature.Curious by nature and eager to express his sensitivity through other disciplines he also developed a passion for music. He launched his first single ‘Heartbeat’ last year featuring famous Dutch singer Eva Simons which was number one in the French charts for three weeks in a row. He is currently working on other titles featuring more international music star. As part of DLP’s 25th Anniversary Richard Orlinski has created a one off sculpture of Mickey Mouse!